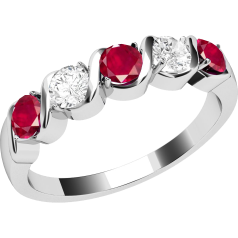 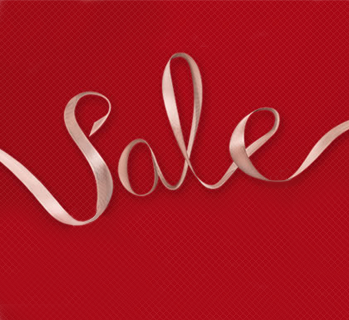 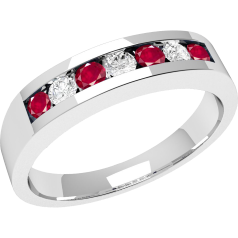 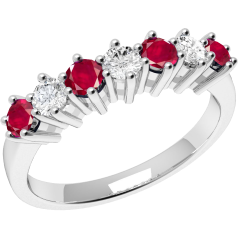 0.15ct - 447 GBP 489 A 9ct white gold ruby and diamond eternity ring , with 6 round rubies weighing approx. 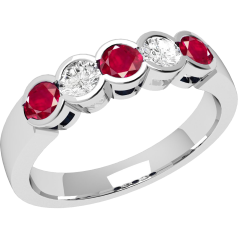 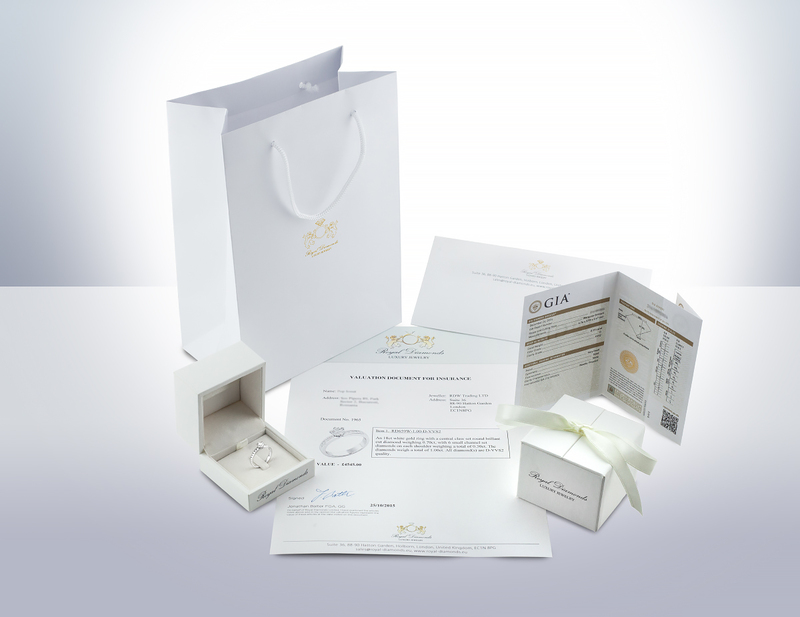 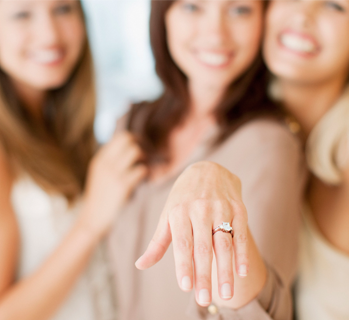 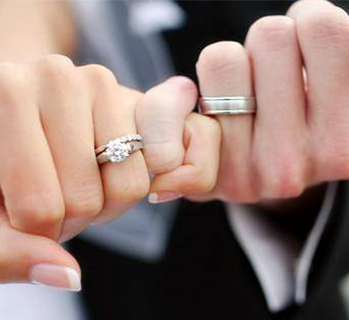 0.24ct, and 5 round brilliant cut diamonds weighing 0.15ct all in a claw setting. 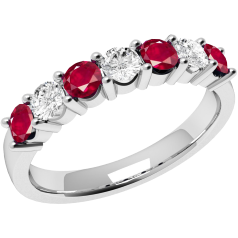 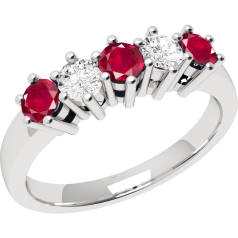 Please note if you have another ruby item of jewellery that you would like this to match, please send us the item by Royal Mail Special Delivery, so that we can match the colour as near as is possible. 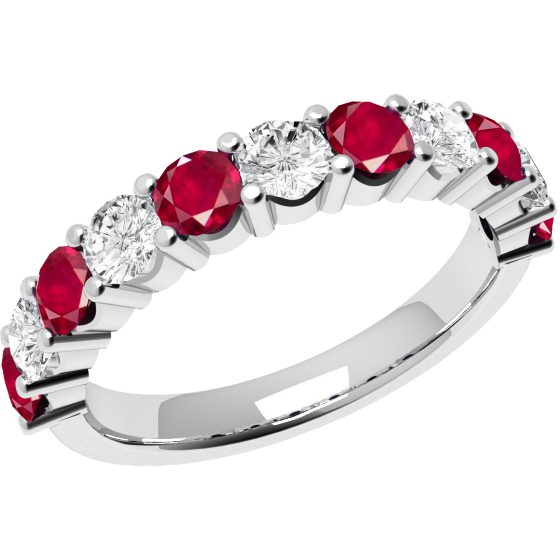 A 9ct white gold ruby and diamond eternity ring , with 6 round rubies weighing approx. 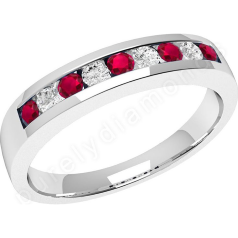 0.24ct, and 5 round brilliant cut diamonds weighing 0.15ct all in a claw setting. 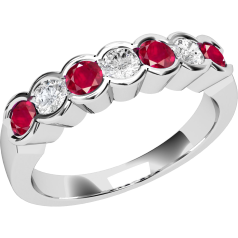 Please note if you have another ruby item of jewellery that you would like this to match, please send us the item by Royal Mail Special Delivery, so that we can match the colour as near as is possible.